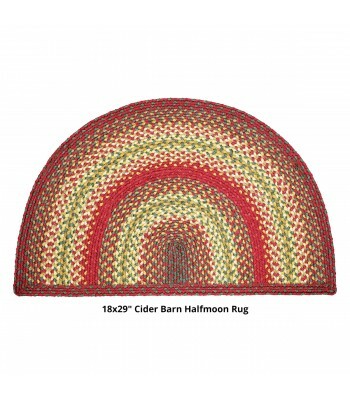 Buy Homespice Jute Braided Half Moon Cider Barn Red Rugs Online In USA. 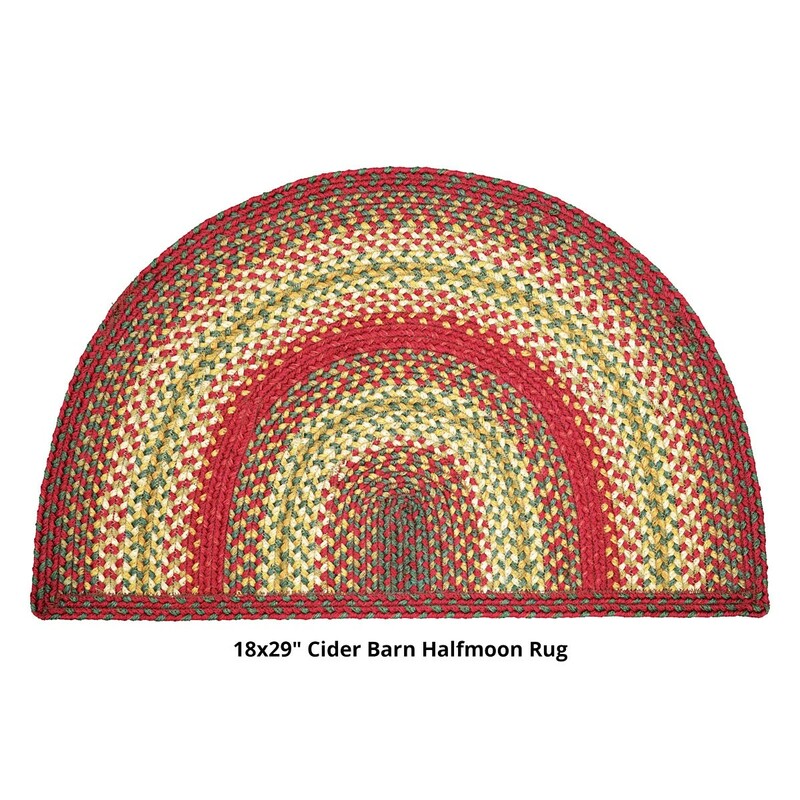 Description : Deep vibrant red, rich shades of green and a blend of soft tans form a delicious concoction of colors. 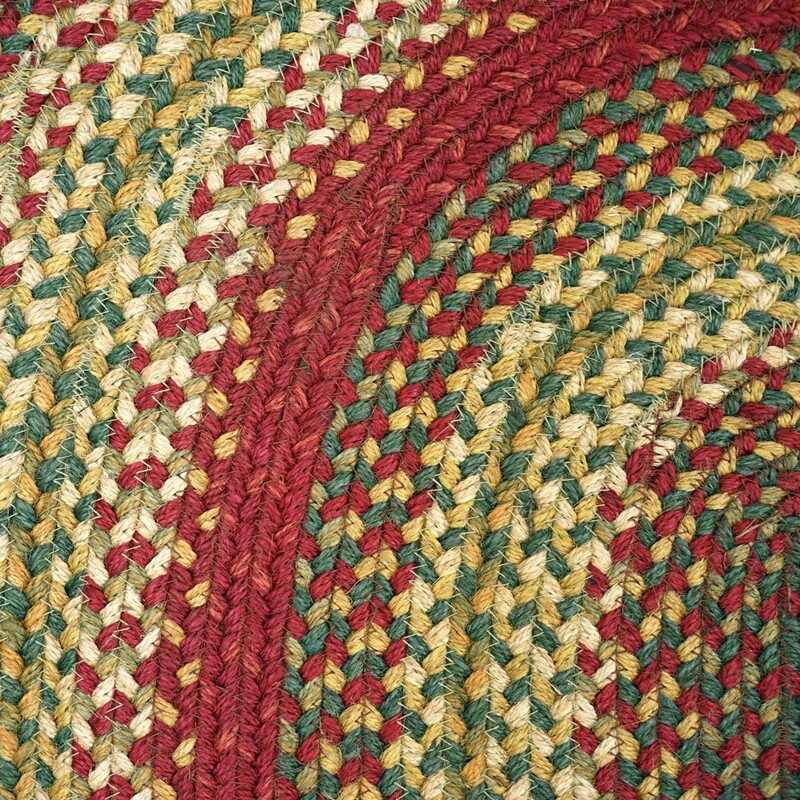 There is a place for Homespice Decor jute braided rugs in almost every home.